I created the drum machine, bass line, chord generator, and optical flow modules. I also created the LED matrix visualization system. I worked primarily on the "Conductor", which manages communication between all the modules, keeps time, and controls the overall structure of the song. 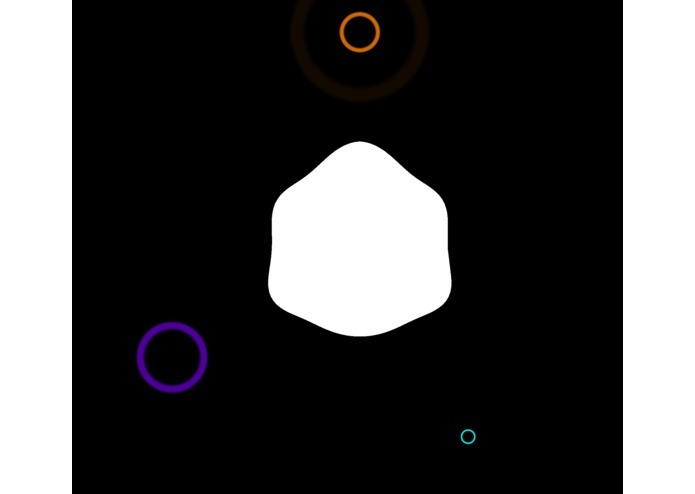 I also built the music visualizer and melody generator.